Review a wealth of charts, graphs and facts for 2019 housing reports. 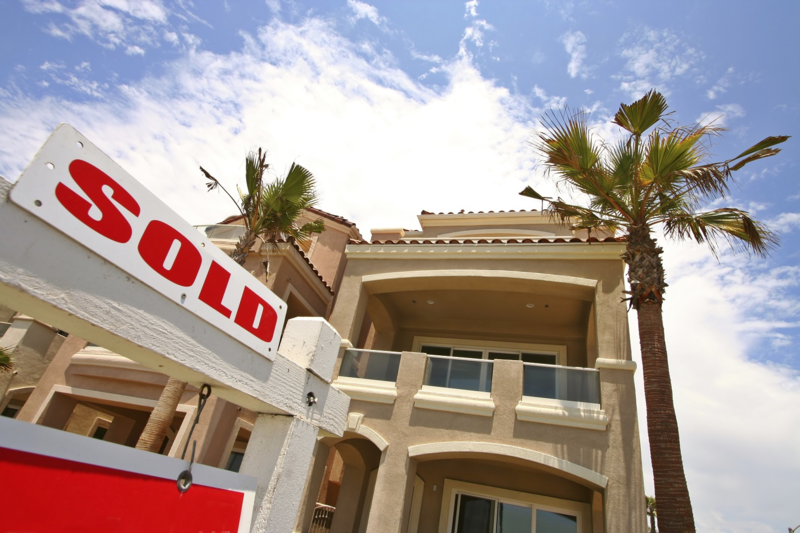 Statistics reflect combined results for single-family residential and condominium properties. 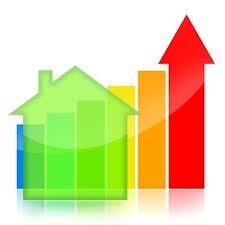 To view Housing Stats click on photos below. Click on the 'Learn more' button to access monthly housing data from 2009 to 2019.